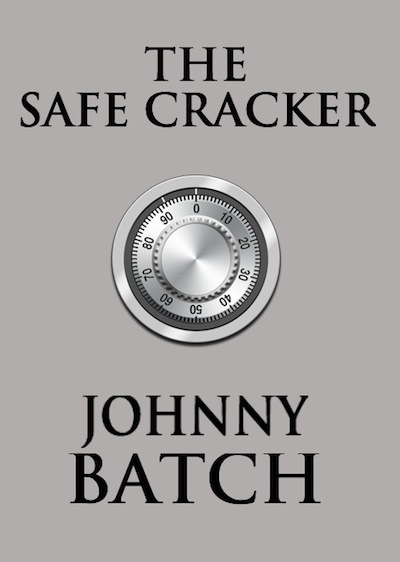 The first short story from the Joshua Jones Mystery Series – “The Safe Cracker” is now available on the Amazon Kindle. A man who cracks open safes as a side job, gets sucked into a deadly crime spree by a woman posing as legitimate safe owner. 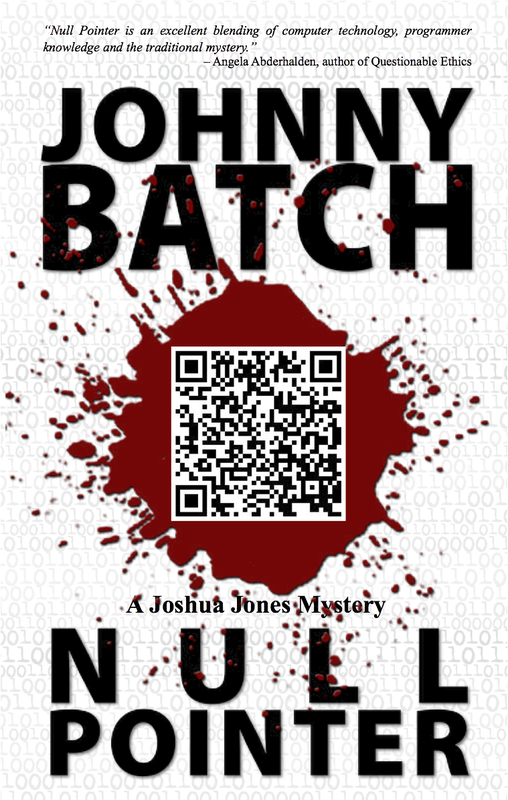 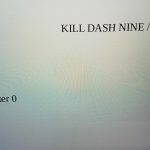 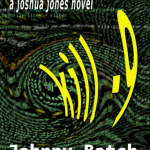 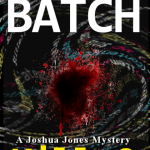 This short story features Detective Bill Plait from Null Pointer, A Joshua Jones Mystery.